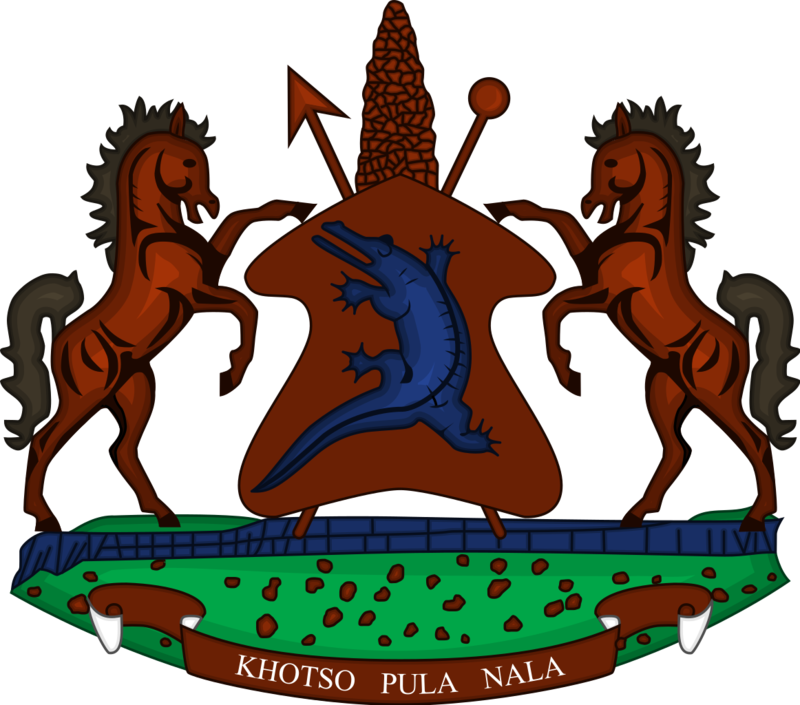 The Prime Minister, Dr Motsoahae Thomas Thabane announced that the date for National Multi-Stakeholder Dialogue aimed at paving way for national reforms has been set for October. 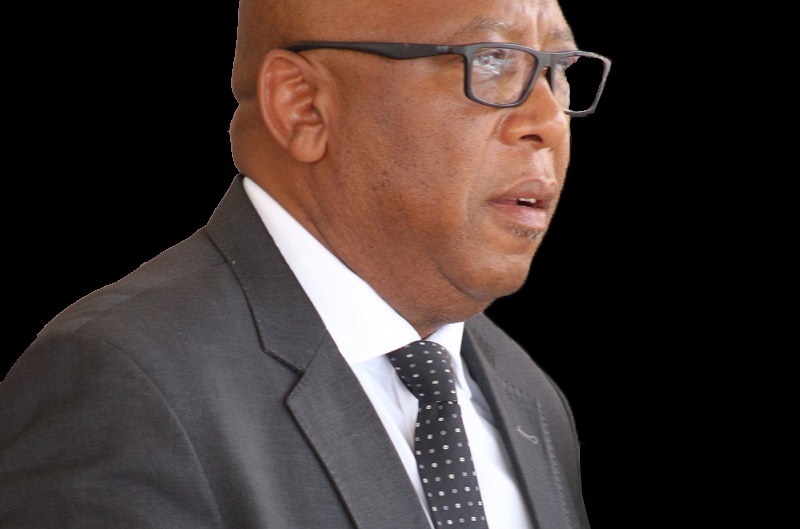 The national reforms is perceived to be the only hope for Lesotho’s security, political stability and everlasting peace for the Mountain Kingdom. 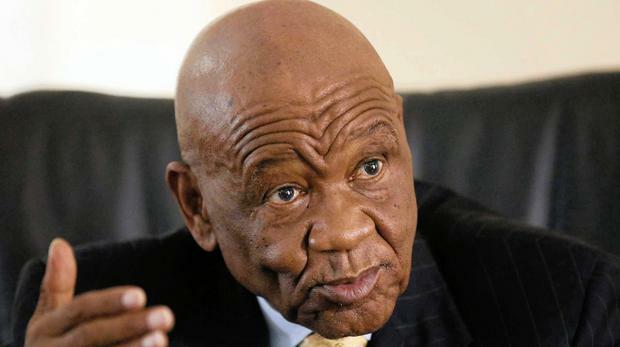 Dr Thabane made the announcement on Friday when addressing Political leaders whose parties are not represented in Parliament, saying the government has reached a decision to hold the dialogue with its two phases in October this year. He said phase I of the dialogue will be districts consultations while the second will be a forum where all views and information will be combined to map way forward. Dr Thabane also announced that from Thursday to Friday, there will be a National Leaders Forum whose intention is to reach an agreement on the composition of a steering committee towards the multi-stakeholder dialogue and the skills that the members of the committee must have. He said this forum is going to be a platform where a national consensus will be reached and all obstacles against the reforms eliminated while it will also serve to restore confidence and trust among politicians, being the government and the opposition including the citizens. He further mentioned that Lesotho has a time-frame of 12 months from July to hold the dialogues, which he said it is according to the terms and conditions given by the United Nations (UN) when donating about M28 million for the reforms. 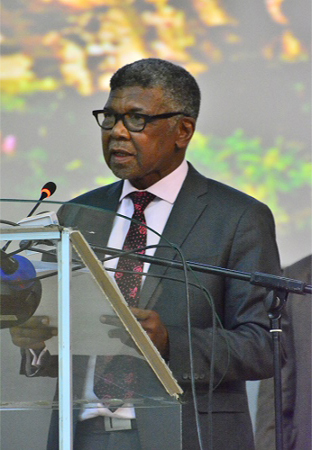 The Prime Minister noted with appreciation the support that Lesotho has from international community and the Southern African Development Community (SADC) in this process, thus saying there is no reason why it cannot be a success. 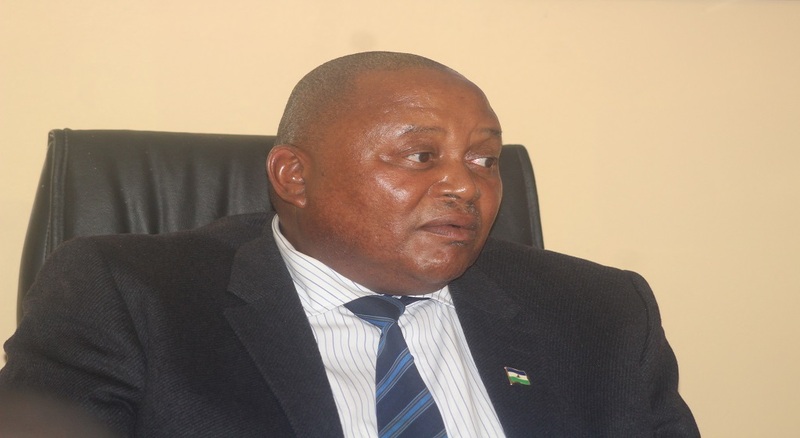 He acknowledged the fact that not much was done in a year towards reforming Lesotho since the 3rd coalition government assumed power though since 2012, government had pledged to see them through. ‘It is sad that we have not done much although we had pledged that we are the government that would prioritize the National Reforms and that is because we have been in and out of conflicts as politicians’, he said. Also speaking, the Leader of White Horse Party, Mr. Mohau Thakaso commented that this meeting was long overdue and that they had lost hope that it would ever happen, however saying it is encouraging that finally things are falling into place. He said it is inspiring to see that everyone is willing to work towards the reforms which he said are the only hope for Lesotho’s political and security state as well as its stability. Mr. Thakaso stressed need for commitment from Basotho as a nation, saying all should put the past behind as it has not benefited Lesotho in any way, instead brought her shame and made her a joke to other nations. This commitment, he said will have to be shown by all who will be part of the process including the exiled politicians whom he said must come back to their home country and work towards creating the Lesotho they want.